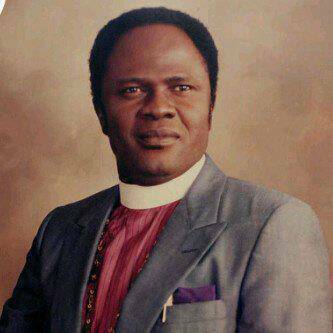 Benson Idahosa: Who killed the Arch Bishop. A lot has been said about the life and death of one of the most popular men of God in the history of Nigeria. Although he is gone, but his memories are still very fresh. A prolific Writer in person of Ezekiel Atenaga after lots of consultations and investigations has put everything you need to know in a book. 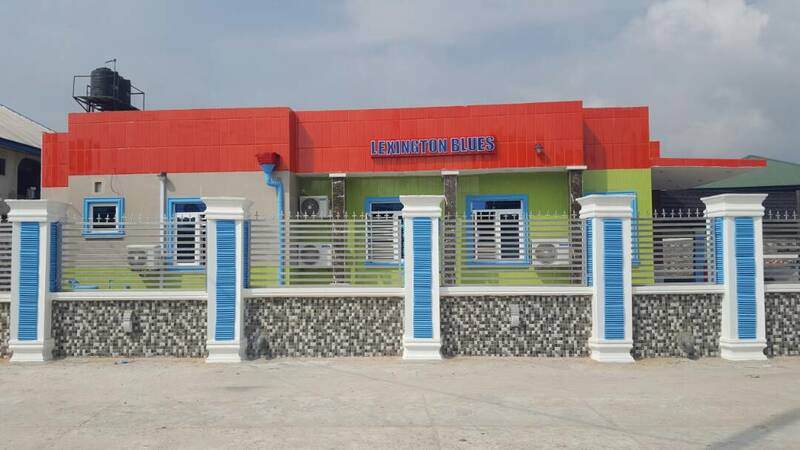 All you need to know about the life and death of Benson Idahosa. It is about his life, the undocumented and unverified death of Benson Idahosa. It is also about how he died. So many things about him were also not documented, but this book unveils them. Its a must read for everybody. 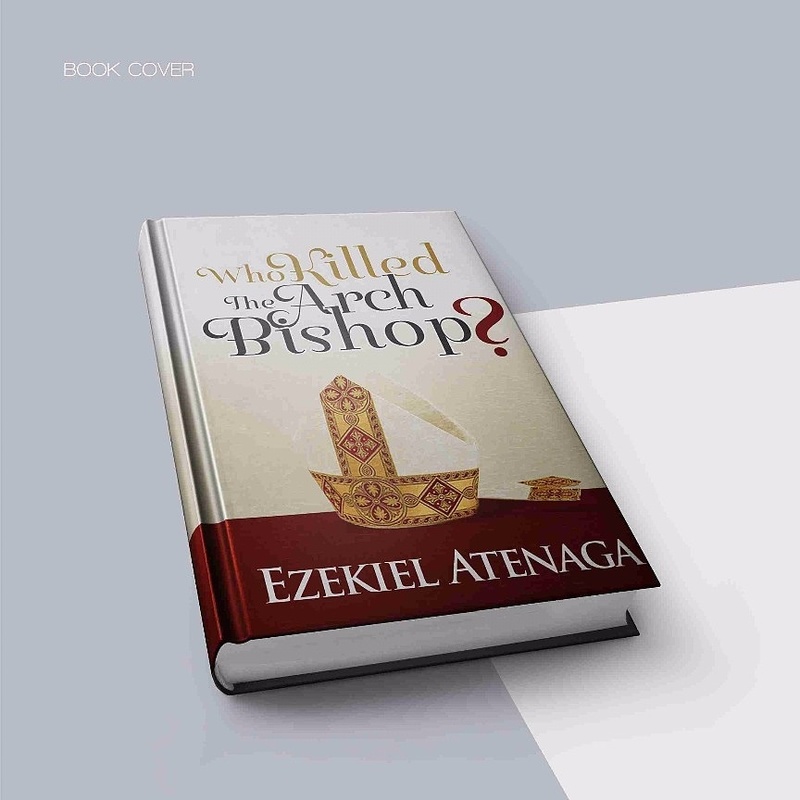 Follow this link to get this BOOK OF THE YEAR by EZEKIEL ATENAGA titled; Who Killed The Arch Bishop.